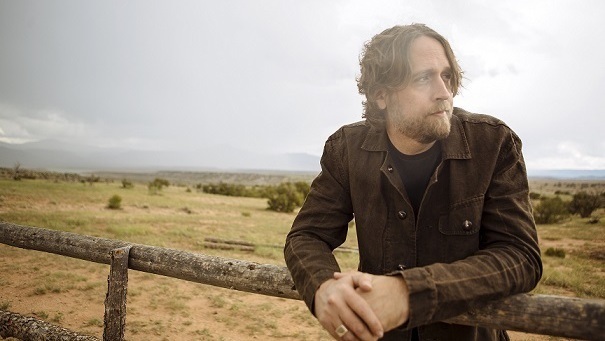 Hayes Carll Crafts Wry Songs For These Trying Times On 'What It Is' On the Americana singer-songwriter's sixth album, Carll unburdens his mind about the volatility of our time so unassumingly, he never comes close to overburdening his songs. 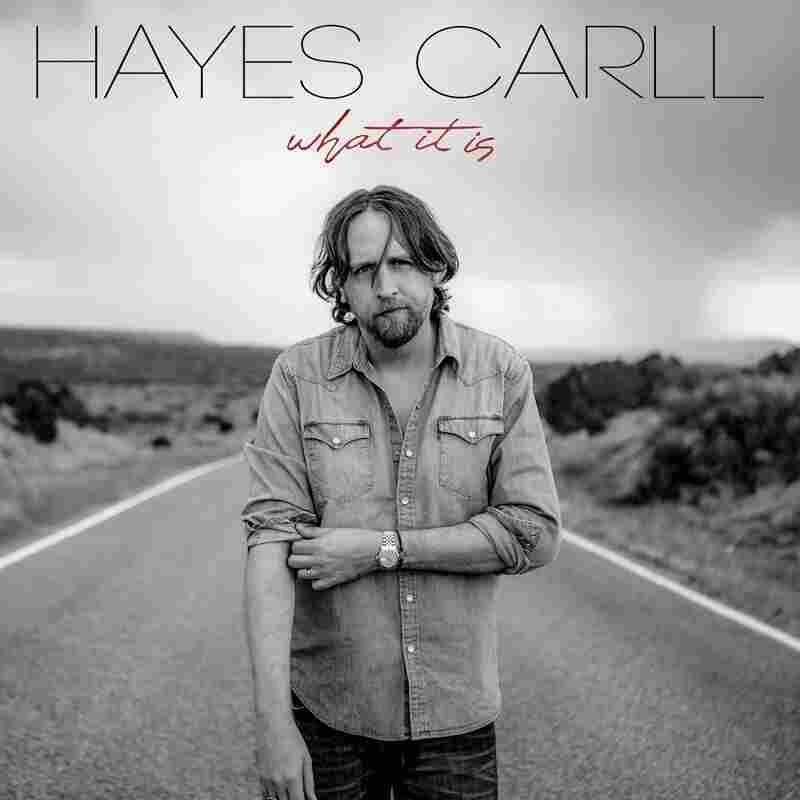 Hayes Carll's What It Is is due out Feb. 15 on Dualtone. Progressive political protest is hardly a risky proposition for Americana singer-songwriters, who can trace part of their lineage back to lefty folk revivalists and long-haired folk-rockers. It can become a major talking point around a new song or album and attract enthralled press coverage. Hayes Carll no doubt knows all this, having straddled the Texas singer-songwriter and Americana scenes for the last 17 years. But he seemed to rise into the ranks of the buzziest, most acclaimed voices in his field during the late '00s without ever letting the ennoblement ascribed to his chosen vocation go to his head. He was too busy building a catalog of breezily literary tales about daydreaming, heavy-drinking down-and-outers whose predicaments sometimes lent themselves to droll punch lines. Carll took a more delicately introspective approach on 2016's Lovers and Leavers — prompted in part, he said at the time, by the disintegration of his first marriage — but that direction didn't prove permanent. On his sixth album, What It Is, he unburdens his mind about the volatility of our time so unassumingly, he never comes close to overburdening his songs. Carll has always had a gift for bending his tone and inflection when playing the part of a buffoon, but the easygoing self-awareness he applies to such roles now makes the performances not only land, but resonate deeply. In "Fragile Men," written with the pop songwriter Lolo, he pretends to console those clinging to white male privilege. At the first repetition of the chorus, his accompaniment brings to mind a highly stylized spaghetti western, with its lone, stoic hero riding off into the desert. "The whole world is exploding," Carll sings, his delivery pocked with acidic little sags. "And I know it feels so strange / It must make you so damn angry they're expecting you to change." By the time he returns to those words, flanked by cursive, cinematic strings, the arrangement has swelled into the soundtrack of a full-blown melodrama. What It Is is available for pre-order on Amazon and iTunes. During the sauntering, bluesy samba "Wild Pointy Finger," Carll teases out the absurdity of a guy's rejection of social responsibility. "I don't get it," he deadpans over the instrumental vamp, as his protagonist excuses the vilification of difference as a harmlessly involuntary reflex. Carll begins the second verse of the leisurely country-soul number "Things You Don't Wanna Know" with nostalgic swagger: "You used to call me bad boy / We used to run all over town / You used to call me James Dean." Then he switches to a sulky, sung-spoken attack, griping, "But now all you wanna know is, 'When you gonna get straight?' All you wanna know is, 'Where the hell is the car?' All you wanna know is, 'Why you home so late, and who'd you leave at the bar?'" It's far more Carll's style to give wry appraisals of American brokenness than to get riled up about it, just as it's his way to keep his philosophizing mellow. During the honky-tonk boogie "Times Like These," he contrasts feelings of powerlessness with the abuse of power in a burned-out drawl, and shrugs over lost opportunities and future possibilities amid the bluegrass gallop of the title track. Carll has described the lighthearted album opener "None'ya" as a song about his romantic and creative partner, singer-songwriter Allison Moorer. (He made the quietly symbolic move of asking her not just to co-write this and several other songs, but also to co-produce the set with Brad Jones, who'd steered some of Carll's earlier studio work.) With a touch of sheepishness, Carll sings of trying to properly appreciate a woman who's complicated, independent and maybe even a little superstitious. He concludes the album with "I Will Stay," a gently fingerpicked song that promises steady companionship in plainspoken fashion. "It's hard to keep believing all the stories you've been told / And to watch the way you try is a sight to behold," he marvels, making that attentiveness sound like a modest aim.